I would like to thank the students, staff and the entire Pine-Richland School District community for their commitment to education. 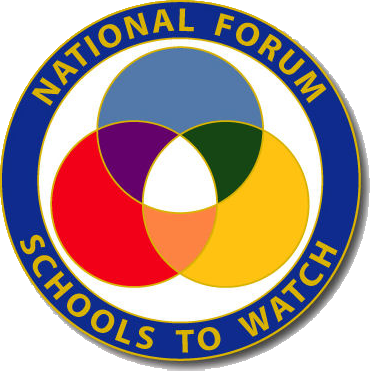 PRMS has been re-designated as a Pennsylvania Don Eichhorn Schools: “Schools to Watch” for the fourth time. Earning this recognition for the fourth time is an incredible honor for our community. Thank you for your support! 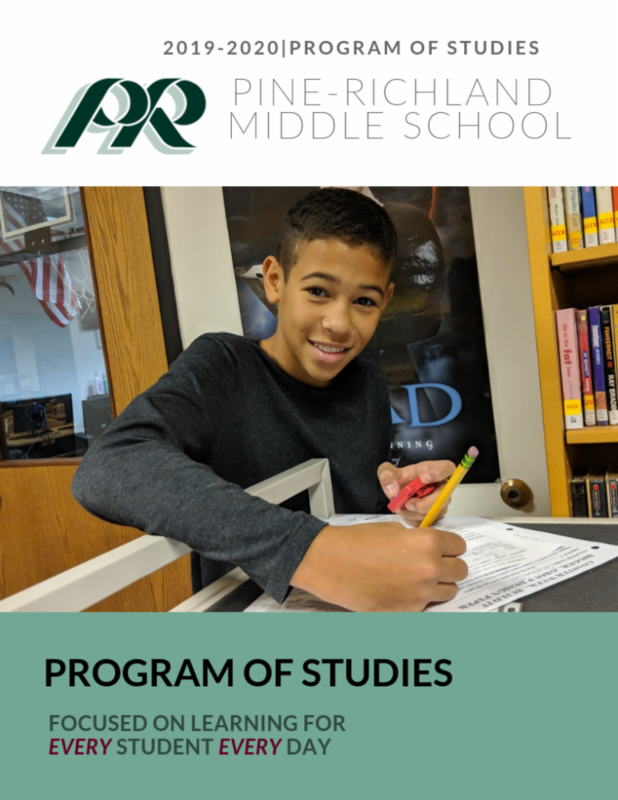 As part of the process, the middle school established five specific goals, which range from collaboration in the development of common assessments to developing 21st Century skills within our students. You can review each goal by visiting our “Schools to Watch” website. As we enter the third quarter, we are beginning the scheduling process for the 2019-20 school year. The district’s 2019-20 Program of Studies has been approved. Please take a few minutes to become familiar with the document. Our teachers will make recommendations for high school courses and our guidance staff will meet with students to help them make course selections. Please open the links to review important scheduling information for rising 9th-grade students and for rising 8th-grade students. The middle school continues to look for ways for students to enhance their learning both inside and outside of the classroom. Our National Academic League has been competing against some of the best teams in the area. National Academic League is a competition where our students use their academic knowledge and presentation skills to compete against other local schools. Pine-Richland Middle School will kick off Random Acts of Kindness Week on Thursday, February 7th with a Character Education Lesson. Included in this week of helping to develop a positive school culture will be a special surprise kindness activities by the High School’s Peer 2 Peer Club.